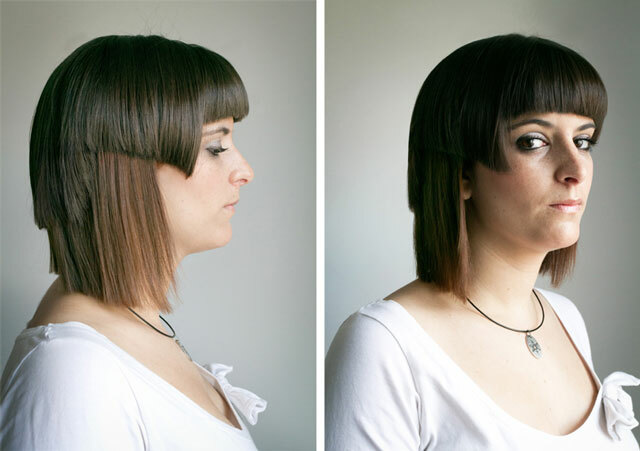 A group of Portuguese architects, FAHR 021.3, accepted an experimental challenge by hair stylist GIJO to design a series of hairstyles. 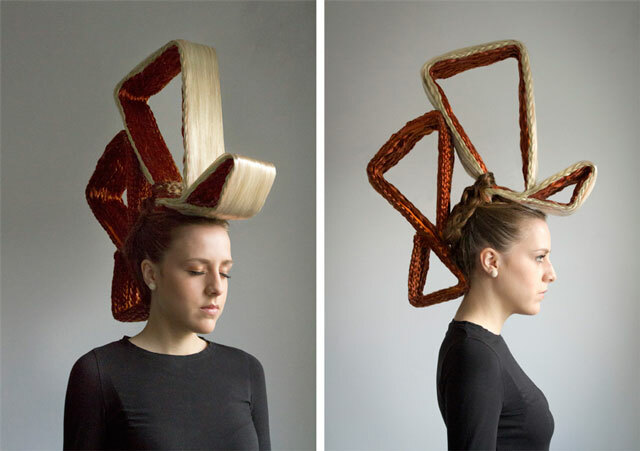 While working in Berlin, FAHR 021.3 created Hairchitecture, an interesting project that combines both hair and architecture. 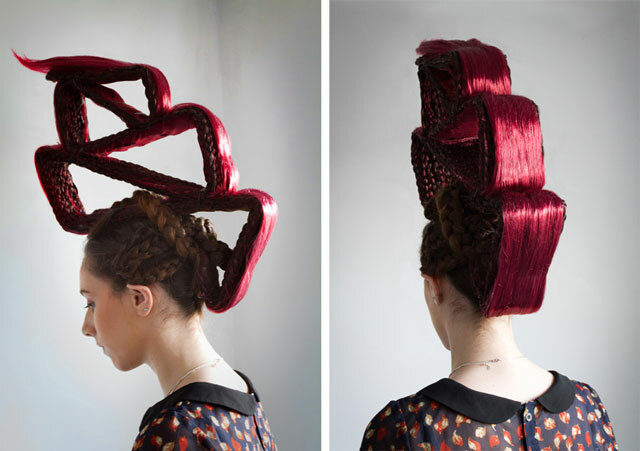 Motivated by the European Capital of Culture in Guimarães 2012, they propose an idea to merge two creative methodologies, Architecture & Hairstyle. Where you least expect are sometimes created the most peculiar ideas. 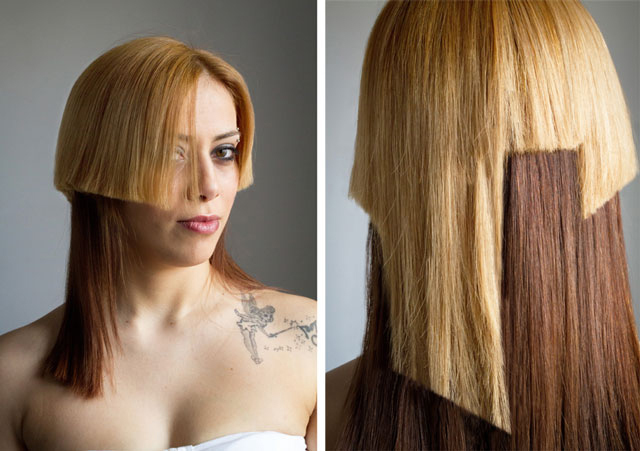 The hairstyle appears as fusion of hair and geometric shapes. Playing with the extension of the face, developing lines with acute angles. 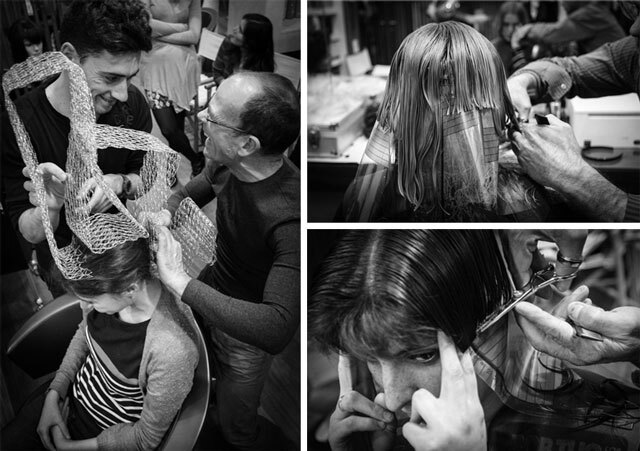 The geometry absorbs the organic shape of the hair, evoking architecture and fashion of the 60s and 70s. 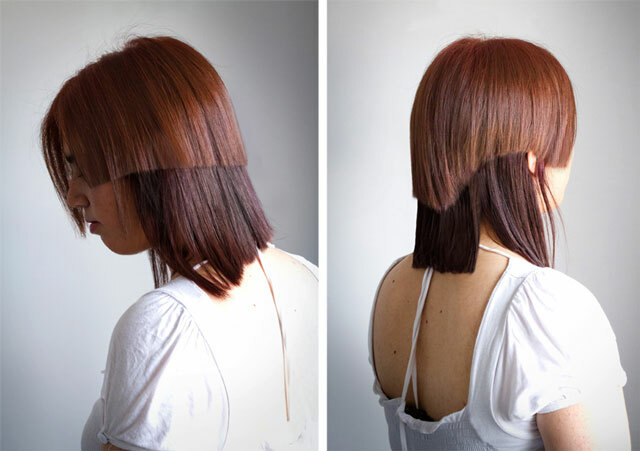 The haircut is defined by a demonstration of the line as part of the architectural design. 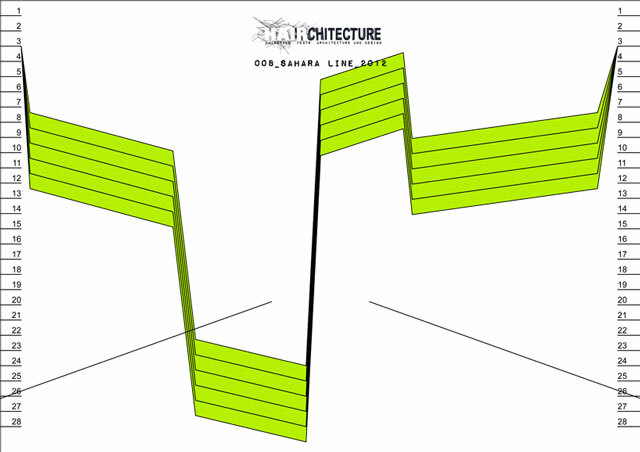 The result is an asymmetric line and visible layers, underlined with color. 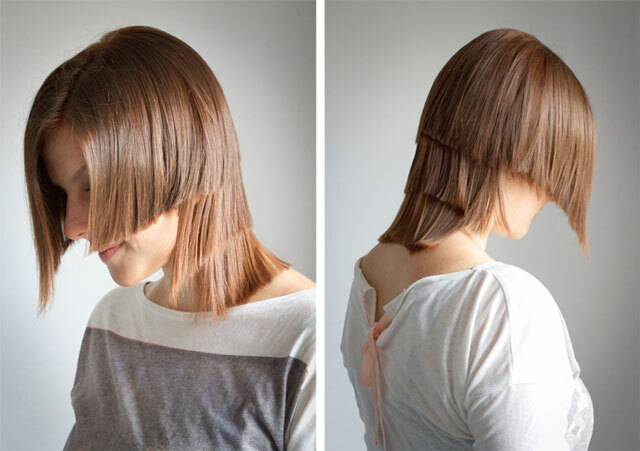 Hairulers were used to give the desired effect.